Have you ever gotten stuck thinking about what color to paint your kitchen? You like that soft grey in the magazine, but how will look with your couch? Now you don’t have to worry. 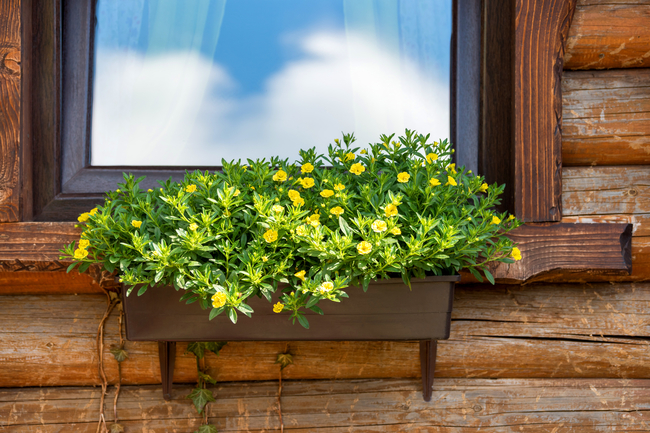 With Sherwin Williams Color Visualizer, you can see how the exterior and interior of your home will look with any paint color. You can try on colors before you paint! One of our favorite features is the ability to feel like a part of the great Fixer Upper show. In an instant either your great room or an inspirational room can be transformed with color in an instant! 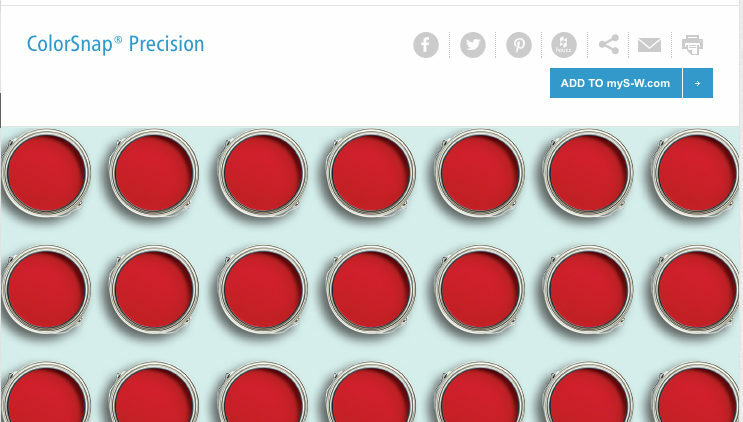 In addition to Sherwin Williams Color Visualizer there are other useful apps that we highly suggest too! Check out, Sherwin-Williams Color Snap – This app for the iPhone, Blackberry and Android allows you to take an image of a color and match it to one of the company’s more than thousands paint colors. 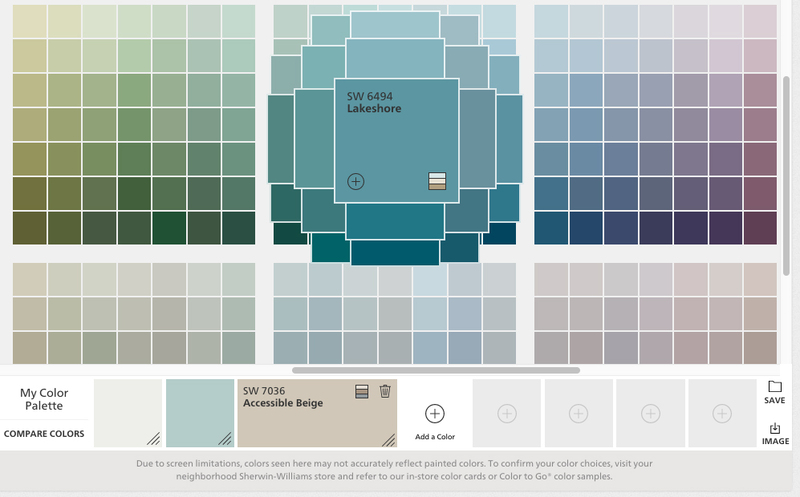 You can then browse Sherwin-Williams’ entire inventory to create a custom palette that complements your captured color. Detailed information about the palette you create can be saved to a library or shared via Facebook and email. 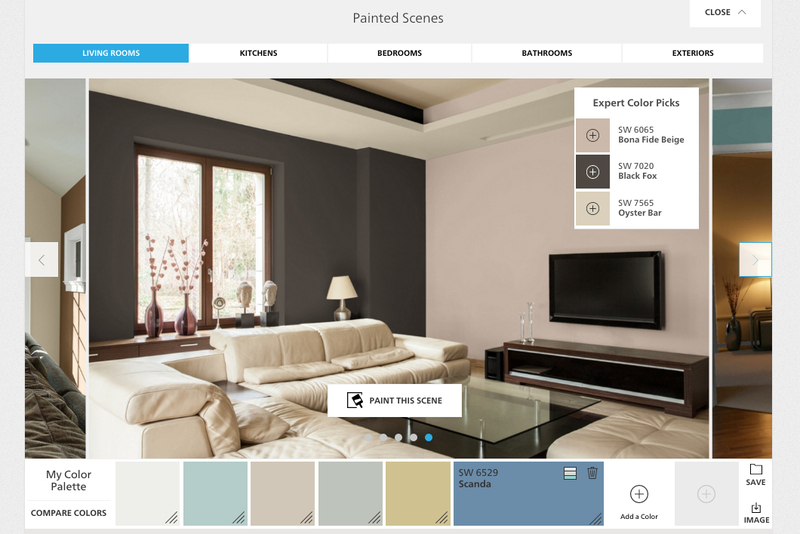 Benjamin Moore Color Capture – The app from this company favors iPhone and iPad users, but it also makes a version for those with an Android. The iPhone version allows photo matching, sharing and creating of a custom palette using Benjamin Moore paint colors, while the Android app allows only for photo matching and searching of the company’s inventory. Behr ColorSmart – If you have an iPhone, iPad or Android, you can download this app to find, coordinate, and preview a Behr paint color. It also offers photo matching and the ability to preview colors in different rooms and styles using touch-and-tap technology. You can save colors, room images, and calculations to your account and share via Facebook and twitter. 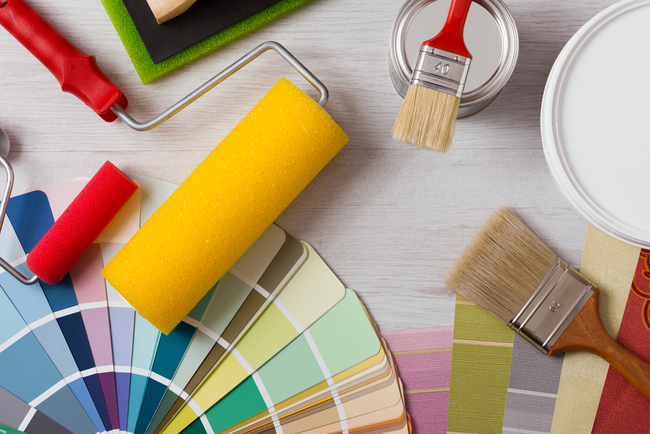 All three of these apps, naturally, allow you to find a store near you at which you can pick up your new paint colors or seek further help with choosing the right colors for your rooms. All are free and work on both Mac and PC. In terms of online paint color visualizers for your desktop or laptop, each of these companies offers one. Sherwin-Williams Color Visualizer, Behr Paint Your Place and Benjamin Moore Personal Color Viewer all allow you to upload a photo of the room you plan to paint, then apply different paint colors to the walls with a simple drag and drop action. The Sherwin-Williams and Behr tools require you to download the program, plus install other programs such as Flash and Java, while the Benjamin Moore features can be used both online and through the downloaded program. If you use any of these apps to dream up your new colors, we would love to see your ideas! Post them on our Facebook Page!